Saturday, October 28, 2017 | 1 - 5 p.m.
What’s more silly than scary, more thrilling than chilling? 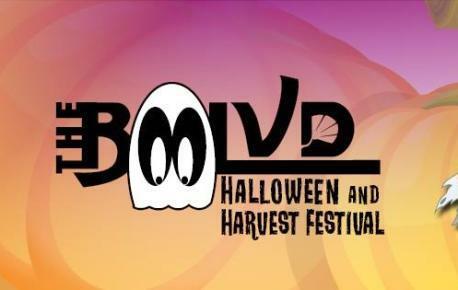 The BooLVD Halloween and Harvest Festival! Come on out from 1-5 p.m. as the City of Lancaster hosts this fun, family-friendly event that will provide you with a boo-fully good time without frightening your budget. We’ve put our pointy thinking caps on to plan a fall frolic and some not-so-scary adventures that will be more fun than you can shake a pumpkin at! Your little tricksters will have extra haunting fun with jolly jack o’ lanterns and get Halloween surprises ‘n’ treats starting at 1 p.m. (while supplies last) on The BLVD. 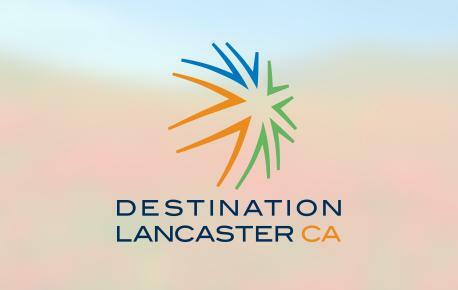 Join the City of Lancaster for some whimsy and ghoulish humor, not to mention a little frightful fun! Make sure to visit our Pumpkin Patch at Ehrlich Avenue and get your pumpkin for Halloween! Infants and children up to 12 years old (adult must be present) can enter in the “cutest”, “scariest,” and most “creative” categories. Groups of 2-7 people of all ages can enter to win ‘best group’. Signups for all contestants will be accepted from 1 to 1:45 p.m. on South Ehrlich Avenue. Winners will be announced at 4:15 p.m. on the BeX Bandstand Stage. BOOK YOUR HOTEL FOR A WEEKEND GETAWAY HERE!